Holiday greetings from Holly! This is a busy time of year for just about everyone. Christmas just ended, the new year is upon us, and people are scrambling to make this time special for their families. Well, I think presenting your guests with an impressive meal is how you can be "winning" like Charlie Sheen this season. I'm going to start from the end, though, and share my Christmas dessert with you. This dessert was inspired by my favorite pastime lately, Bakery Story (click here to download Bakery Story for Android and Bakery Story for Apple). It's a delightful game in which you create and run your own little bakery. One of my favorite recipes is the chocolate cherry trifle. I also made a "celebration trifle" inspired by this same game, but I will share that recipe with you later. This recipe will leave you with a decadent, crowd-pleasing dessert with very little work or cooking skill required. If you want to break away from the traditional fruit cake and ginger bread house territory that goes hand-in-hand with this season, then follow me to trifle land, friends. Hello again food friends! I don’t know where you are, but it’s definitely been on the colder side here in Portland lately. I find that on those days when I’m chilled to the max, I’m looking for something homemade to warm me right up! One of my favorite warm weather dishes with my spirit food is Baby Reds and Chicken in the oven. It’s a simple dish that will leave you feeling warm and full. Avocados and I have not always been friends, but since going completely milk free a few years ago our relationship has flourished. As has my relationship with mayonnaise, I guess their creamy factors have just been bumped up in my taste profile. Hi! 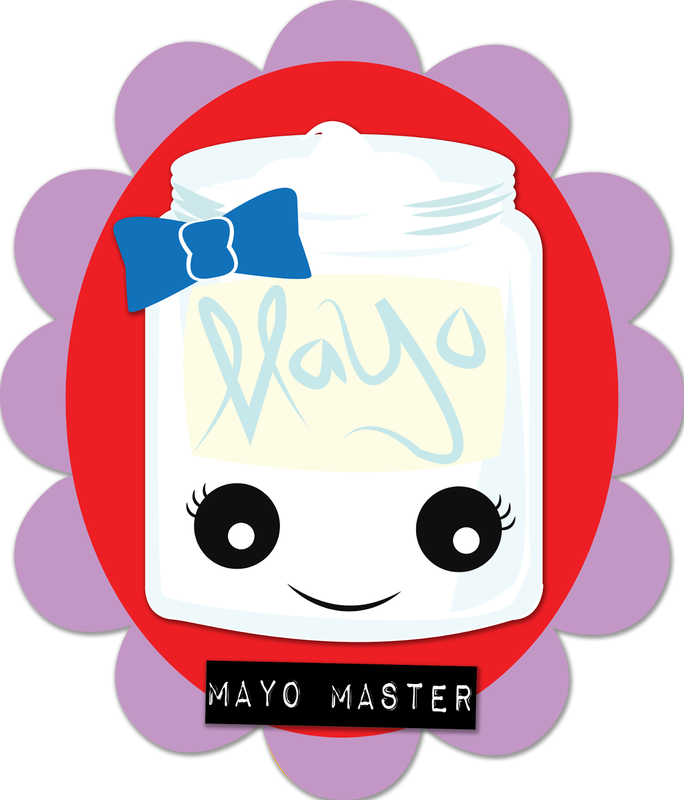 It's Holly here again with some more mayo love. 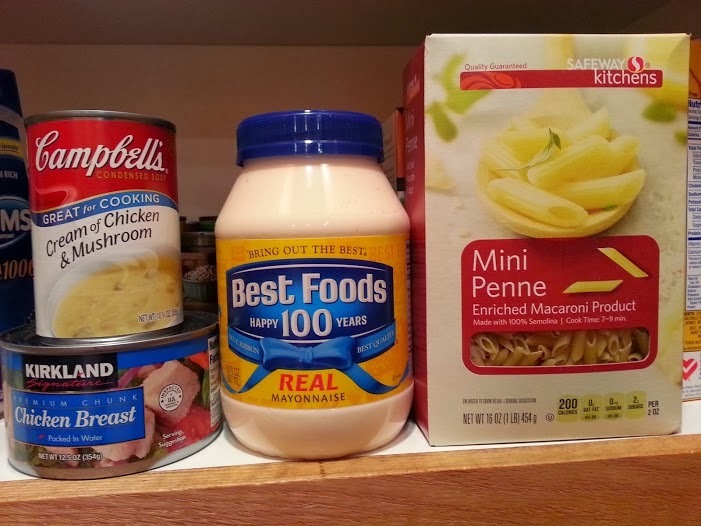 I am going to share my favorite recipe made with my spirit food. This is one of my most versatile recipes, and it's also one that I've been making since I was a kid. It all began when I was 9 or 10 years old and my mother worked a graveyard shift. While she was working, the rest of us (my dad, brothers, and I) had to fend for ourselves when it came to dinner. So, my dad gave me an allowance and I made meals on those nights. One of our most popular meals was "Jackass Surprise." I can't recall where that unappetizing moniker originated from exactly, but it's become synonymous with this recipe to me now. Hello food friends! Welcome to the last post of the first week. My name is Warren, and I'm from Portland as well. I can say that I am a food-oholic. Food has just always been something that I have admired. From the fancy, the sweet, the delish to the questionable. My spirit food is definitely a baby red potato. Much like how Holly can remember mayo in her childhood, I can remember all the ways I've enjoyed a red potato. Whether baked in the oven, boiled and mashed or simply put in a crockpot to cook, they have always been a staple of a classic homemade me. 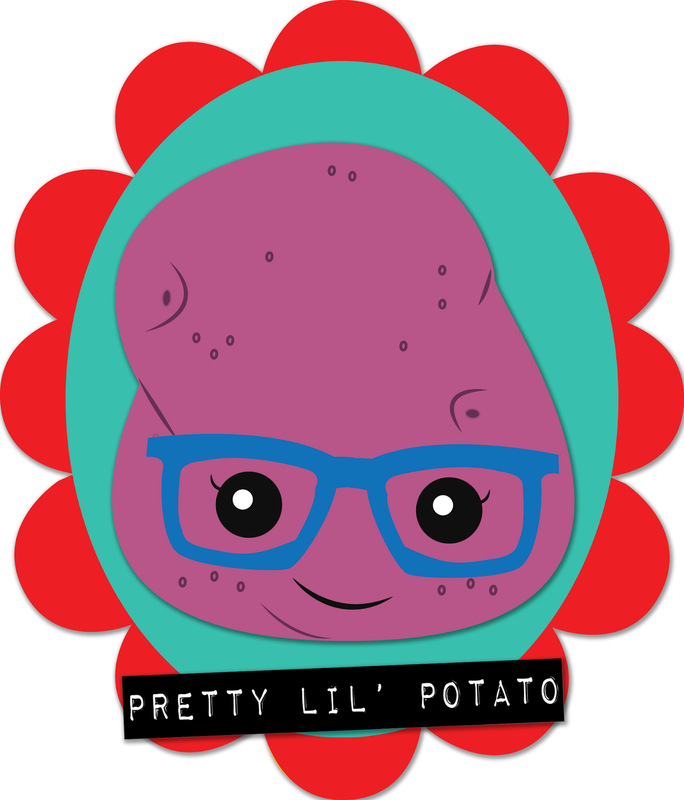 Baby red potatoes are also adorable. They are so cute, and when you eat them there is a certain comfort that comes over you. Food that can give life to emotions in you are my favorite kinds of foods. I cannot wait to share with you foods that bring those emotions to life in me. Make sure you subscribe and stay tuned as we start sharing the recipes that are truly, Blog to Taste. Hello I'm Rosie! A recently married, not enough time having, spoon wielding chick from Portland Oregon. I work hard to try to balance my life as a worker bee and a new wife, all while keeping a friendly smile upon my face. I'm still getting the hang of it, but I'm pretty sure that with a cold glass of wine in my hand, anything is possible! My food philosophy is to keep an open mind and not try to feed my body things that it doesn't like. As the most lactose intolerant person I know, I begrudgingly live a life of being a picky eater. This has opened my eyes to what it is like for people who eat alternative diets, wether it is their choice or not. 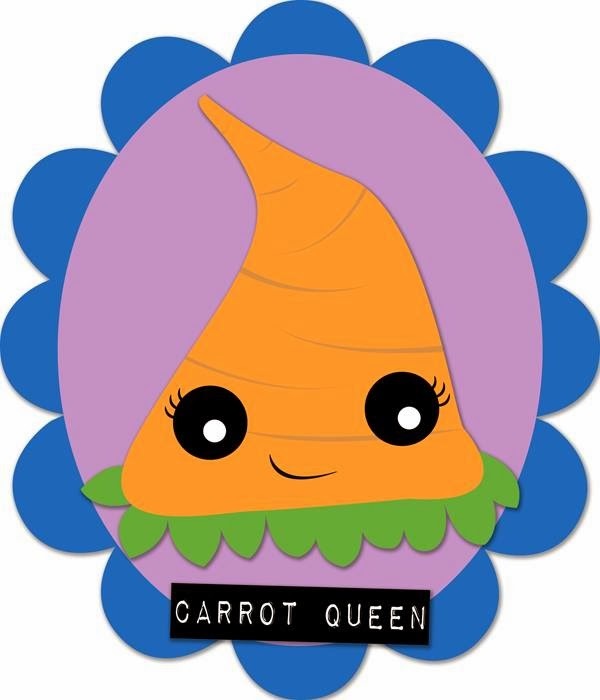 Luckily I married a man who loves vegetables as much as I do, so even without cheese, we are happy. 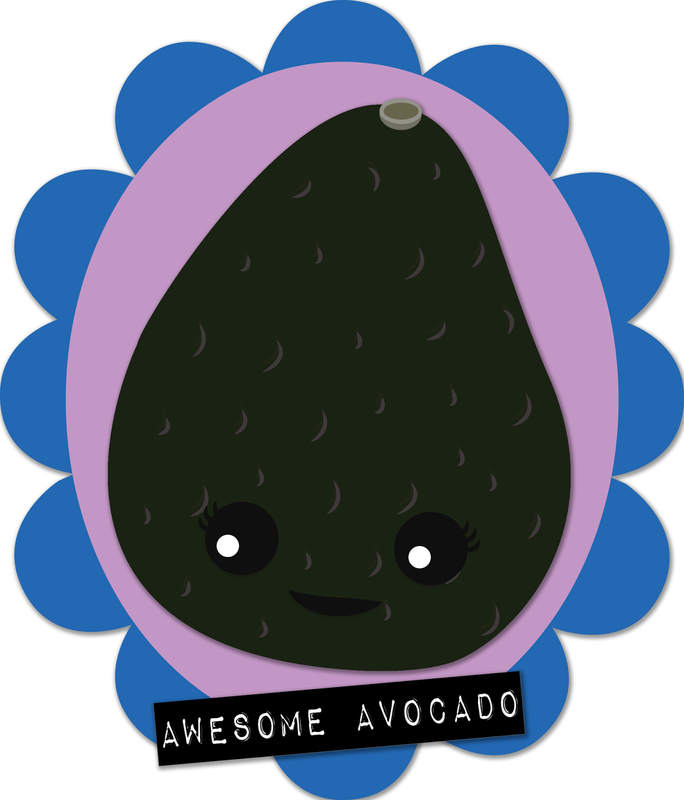 My spirit food is an avocado, because it is good on everything, yummy without needing any dairy, and it is black, so it matches all my favorite clothes!